Voice over communications are evolving every day. They are evolving enough so that the hope is the language barrier can be broken, or that is what is planned. Using different innovations from the research facility at Microsoft, the first part of the translator program for Skype is starting this and supports 2 spoken languages, English and Spanish. 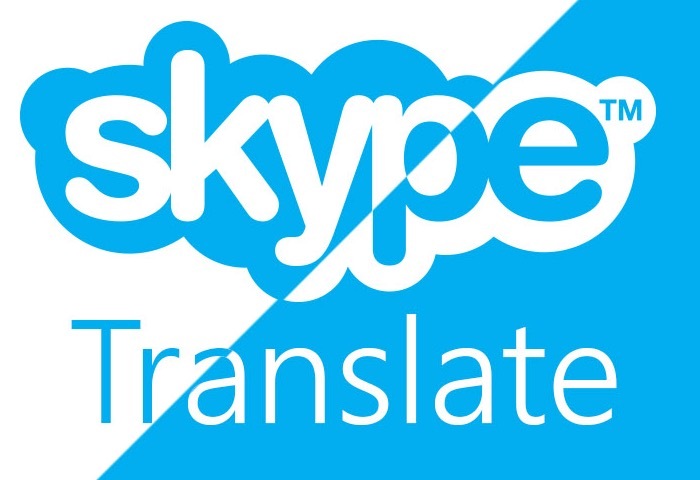 It will include over 40 different instant message languages for all Skype users that have joined Skype through the Translator sign up page. In addition, Windows 8.1 needs to be running on the computer. It also functions in previews for Windows 10. This program works in a very useful way, it translates voice input into voice or text and supports Spanish and English. The technology relies solely on mechanical learning, which means the more the system is used, the better the system will translate into text or audio. Skype stated in a post in their blog that this is just the beginning of a long journey to transform the way people communicate worldwide. The company’s long-term goal for the speech translation system is to support as many languages as they can and on all platforms in order to deliver the best user experience for all the 300 million people that use it. Microsoft stated that the translations are made in nearly real time. In addition, there is a transcript on the screen of the call. Given the different speeds and pronunciations in languages and how communication can change in mid call, it is quite remarkable that Microsoft is trying to make this work. There are a number of good things about this from daily life to the classroom to the business world. Microsoft is hoping that a large number of people try out the program and are hoping for large amounts of feedback regardless if it is positive of negative. The idea is to work out all the wrinkles in the system so that it eventually offers the quickest and most reliable near real-time translation that is available over a number of different languages.